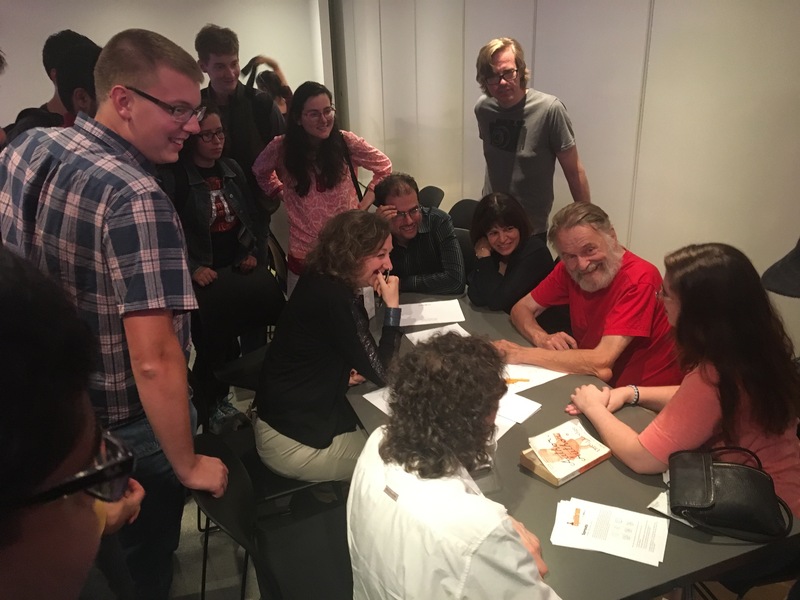 Don’t miss legendary mathematician John Conway as he holds court at MoMath. Talk to John about math, games, and life on Sundays, September 10, 17, and October 8. John will be at the Museum from 10:30 am to 12:30 pm and again from 2:00 pm to 4:00 pm on each of those days. Thank you to Gerry Ohrstrom and Dexter Senft for their support.